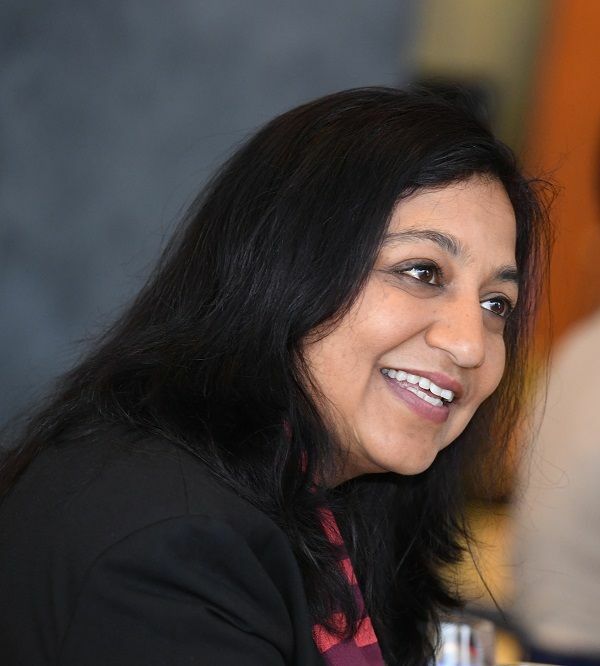 For International Women's Day, in line with the UN Women’s theme for 2019 we highlight a few women innovators and social entrepreneurs who have contributed to "Think equal, Build smart & Innovate for a change." We asked these three women entrepreneurs and innovators what drove the innovation and how it benefits the community. We created Menstrupedia to fight the widespread unawareness about the subject but most importantly to equip young girls to learn about menstruation on their own. 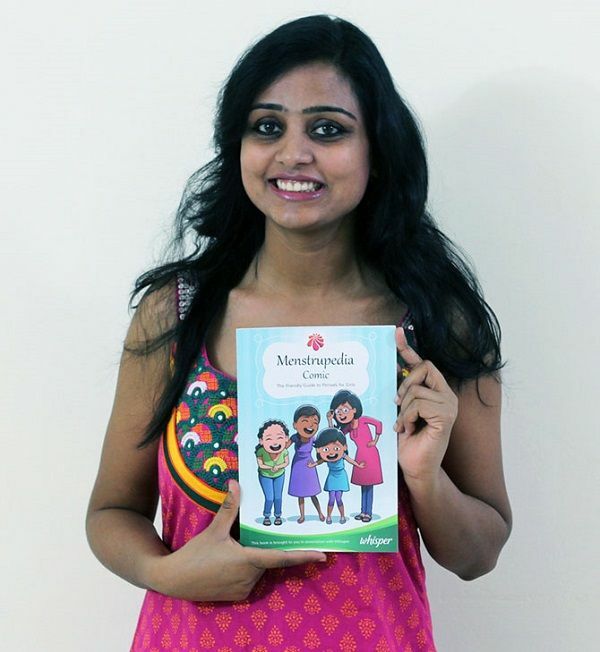 We created a comic book which is called Menstrupedia Comic which is now published in 16 languages being used by more than 6000 schools in India. We are working with 5 state governments. These comic books are meant for girls of 9 years and above. It helps people to learn and teach about menstruation in a friendly way.which is non-threatening in a way as it is culturally sensitive. What we have been able to do at Menstrupedia is at least make it cool for people to talk about menstruation. Jellow Communicator was created with a mission of giving a voice to children who are unheard as a result of their communication difficulties. We wanted to create a novel, friendly tool that will help children easily communicate with their surrounding world. 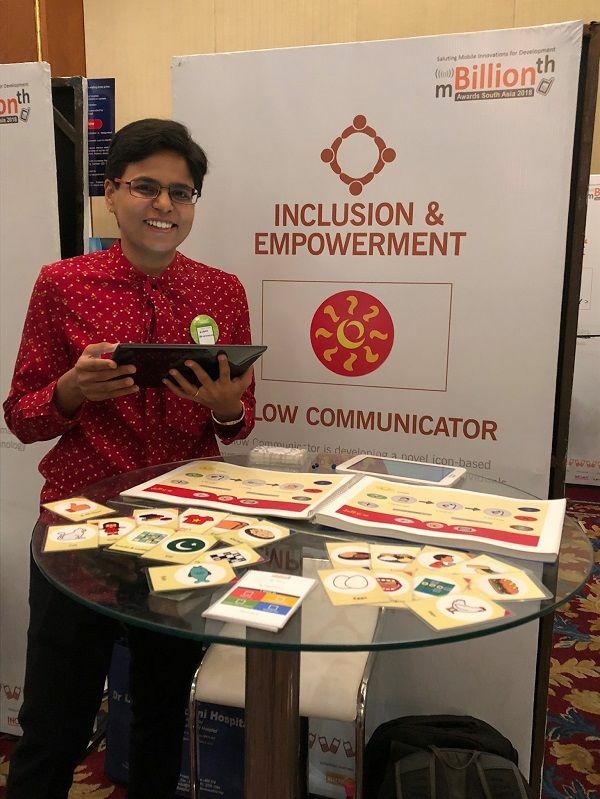 The Jellow system comprising flash cards, Jellow book, desktop version, and the Jellow app with accessibility features has been helping children with a wide range of skill levels to effectively communicate with others by selecting a medium that best suits their needs and abilities. Jellow communicator has served as a tool that enables children to learn, play, and communicate in meaningful ways with their social environment. Mental health became a personal challenge for us both as founders when a young man we cared for deeply, took his life, and with me personally going through founder’s depression. We were originally trying to detect depression using passive sensing. And on Android at least, we were able to detect depression to a 90% accuracy, even in a semi-rural population in India with cheap phones. We thought that we would use this to embed mental health into all other forms of healthcare - creating pathways. However, in our post-3 months follow up from the trial, we found that only 1 out of 30 people detected with depression actually took therapy. They said they felt better, just having been able to talk to the app (a basic chatbot with no AI) but were unwilling to go for therapy for various reasons (access, stigma, affordability). With my eLearning background, and having recently used self-help Cognitive Behaviour Therapy to deal with depression myself, I wanted a way that people could open up about their issues to a computer and learn the techniques of managing our mood and thoughts. This was in 2017 May. We decided to focus on making this as good as it could, on exploring how AI can overcome stigma and help people learn techniques for mental resilience. Since then, 30 people have written to us to say Wysa has saved their life, and over 1 million people use Wysa across 30 countries in the world.